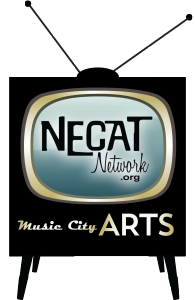 Whether you are a member of the community, teen, or current NECAT member we have something for you! 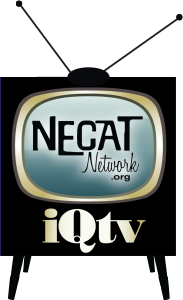 At NECAT there is always something new and exciting for everyone. Click the link to view our events calendar. All member resources in one convenient place. Join us for some special events and build skills, friendships, and experiences! 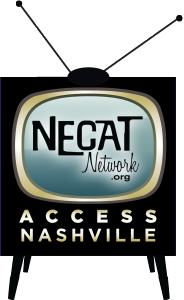 Support NECAT by shopping at Kroger!